Have you ever wished you were a better conversationalist? That other people would enjoy talking with you rather than enduring it? Over the summer break I have been relaxing and swimming and in the process, thinking about how hard human verbal communication actually is – how hard it is to listen, engage and leave feeling enriched rather than feeling a bit hollow. 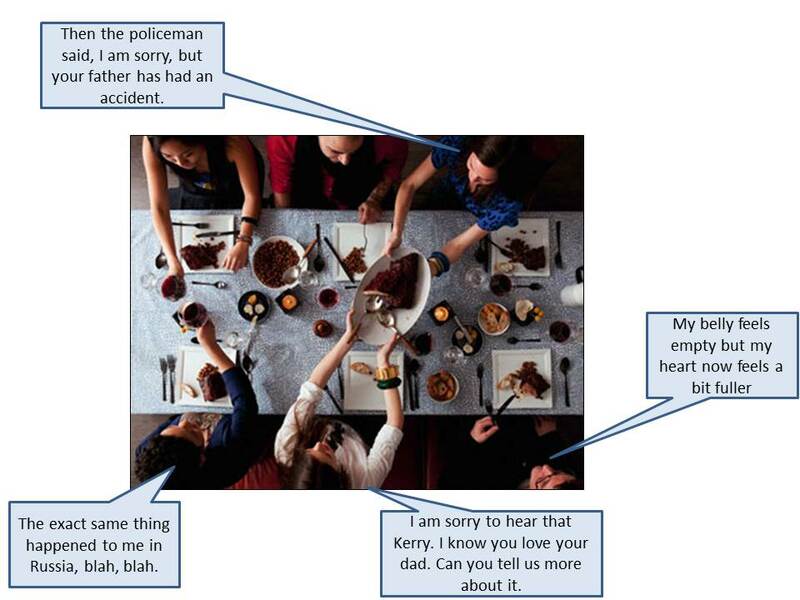 I often find myself thinking about just how the human conversation flows, including in group events such as parties and dinners. Sometimes it can feel really great, and other times you are left feeling a bit hollow. Are you ever left feeling this way too? That no-one has actually listened to you when you took a risk and shared something personal? Or that the whole evening was too serious? Sometimes when my wife Jacqui and I drive home from dinner parties, we comment on how there were three ways that people interacted. Some people at the dinner party only seemed to like to be entertained, e.g. jokes or funny stories. When the laughing stopped they seemed to tune out or they rapidly invoked another joke or funny story to keep that ball rolling. 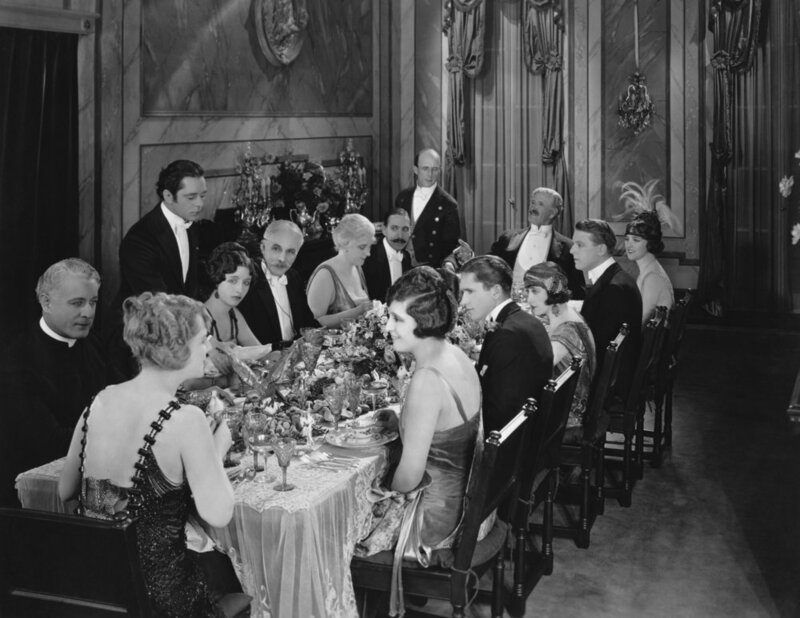 Others see dinner parties as an ideal platform to educate the other guests about their favourite topic, their view of politics, religion, women’s liberation, third world poverty etc. The third type are those that listened and engaged, listening to what was actually said and looking to dig deeper. That was rarer, but in some ways that was kind of nice – that somebody actually cared enough to listen and tune in to what we was really being said. We have found that social gatherings that are balanced by all 3 are enriching but that a problem arises when an entire dinner party is occupied by only one of these three things. I believe that it is in understanding how to get the balance of these 3 that conversations feel enjoyable, interesting and warm. It is not necessary to always have all three every time, but it is nearly always important to avoid having just one. An example of this might be someone talking about their travels to Russia. They might talk about funny stories or incidents that happened to them on their trip [entertainment]. They might then talk about something they learnt e.g. visiting Red Square or Saint Petersburg, learning something interesting about Russian history or Russian composers [education]. Finally, they might talk about a time when they were fearful for some other reason – maybe when they were told that their father had been hit by a bus and was in the hospital, and the had cried. There is a tendency then to move on quickly, if it seems to be getting a bit emotional, or we boomerang the story back to ourselves and begin to tell a story of when we went to Russia, or when a similar incident happened to us, or when we had a scary time – if so, the original person does not feel listened to. But to tune in, listen and ask questions back is a great bonding process for friends. The more I have looked around at the way people interact, the more I see the three E’s operating. For example I do a regular half-hour on the ABC720 Morning Show on radio with Geoff Hutchison. 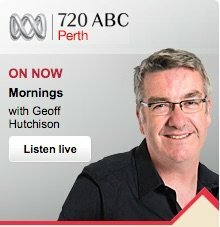 I’ve noticed that the best expenditure of time on the radio includes all three components, entertainment (the audience smiles), education (the audience learns something that makes a difference in their lives) and engagement (for example callers during talkback radio feel heard and respected). So whenever we are in conversation over dinner with somebody, we work to create a balance between all three of these. Try it sometime. I’m sure you will feel more fulfilled if your dinner parties include all three E’s, that you will feel hollow if it is pure entertainment, that you might feel harangued if it is pure education from somebody on their soapbox and you might feel cared for if, when you speak of something important, somebody listens and actually engages and doesn’t boomerang the conversation back to themselves or rapidly change the subject or make a joke. This theory applies to meetings, marriages and host of other interactions. But I will discuss them later.